Tax experts from ICAS will host a series of tax update events around Scotland and in London during Spring 2019. 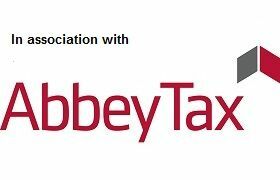 These events will give members an overview on key tax issues affecting businesses and practices. The event series is led by Charlotte Barbour, ICAS Director of Taxation, Philip McNeill, ICAS Head of Taxation (Tax Practice and owner managed business taxes) and Susan Cattell, ICAS Head of Tax Technical Policy. Why not act as a mentor and bring along a young professional from your business to help us generate topical, cutting edge conversation with a younger audience. This will also help introduce the next generation to the world of networking at this ICAS event.